For more than 30 years, our dedicated and experienced Veterinary Team has provided medical care, products and services to privately-owned pets, as well as to abandoned, homeless, injured and sick shelter animals. Best of all, when you use any of our services, all profits go straight back to helping animals in need and delivering medical treatment to the animals in our care. 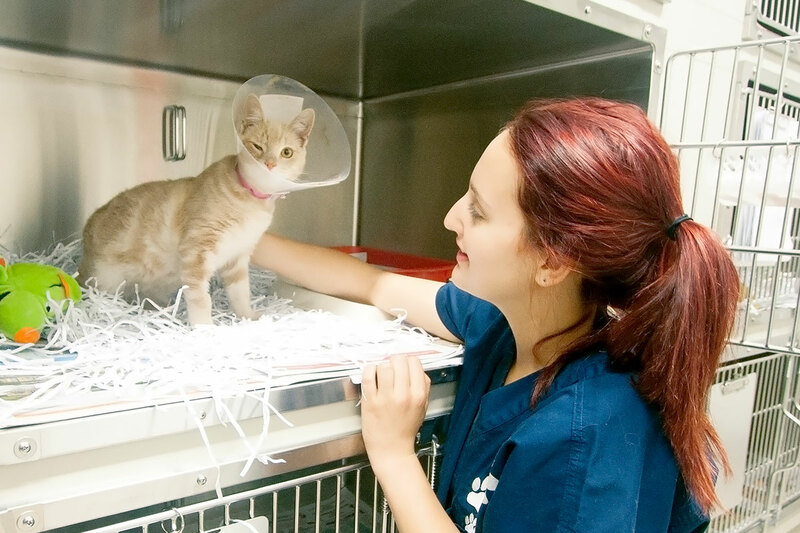 The Sydney Veterinary Hospital is well equipped with state-of-the-art veterinary equipment. Our skilled Veterinary Team offers a wide range of surgical expertise, orthopaedic and soft tissue surgeries. We are able to provide quality advice and complete care from diagnosis to discharge. We are open to the public every day, excluding some public holidays. Emergencies only: 12:30 p.m. – 4:30 p.m.